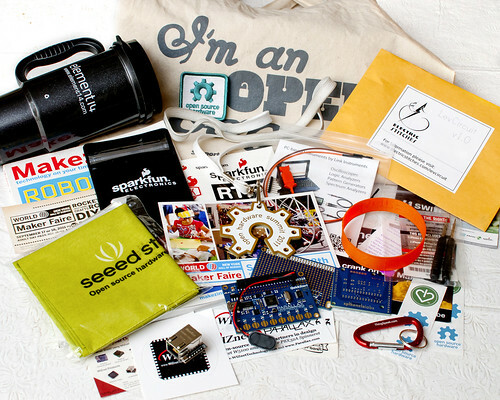 The Open Hardware Summit is September 6th, 2013 at MIT’s Kresge Auditorium in Cambridge, MA. For the third year, ThingSpeak is sponsoring the event! The Open Hardware Summit is September 15th, 2011 in New York City. The ThingSpeak team is thrilled to announce that we are sponsoring the event! We are excited to be a part of the summit and we will have stuff for the famous “goodie bag”.